Rice Architecture will host a lecture by Mario Ballesteros, entitled Exposing the Margins: An Autoconstructed Approach to Researching and Exhibiting Design South of the Border. Ballesteros is a design curator, editor, and critic. 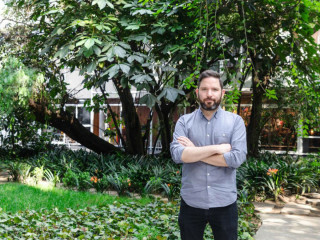 He is currently Director and Chief Curator at Archivo Diseño y Arquitectura, a space dedicated to collecting, exhibiting and rethinking design in Mexico.